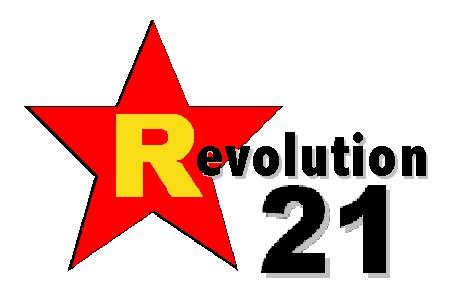 Revolution 21's Blog for the People: Just to be perfectly clear . . . I am still a geek. In this view from the Revolution 21/3 Chords & the Truth studios as we get ready for the 200th episode of the Big Show, the CDs are Karrin Allyson and John Coltrane, the mixer is a Soundcraft Spirit ES stereo model, the microphone preamps run on vacuum tubes and the background on the computer desktop is from a 1944 ad for KOIL radio in Omaha.